Preparing for a baby can be exciting and overwhelming. With my first baby, I did very little preplanning. In fact, I didn’t even have my baby shower until 38 weeks. Now that Libby is a toddler, a quick run to the store takes three times as a long. 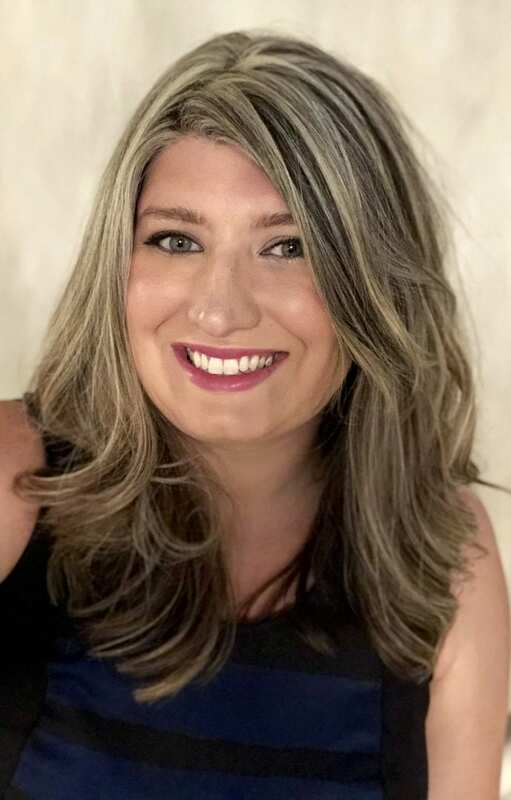 With a new baby the first few months after delivery feel much like a “fourth trimester.” The inconsistency of sleep makes it hard to focus on much else other than taking care of your children. Because sleep is broken up into 2 – 4-hour time blocks, the traditional start and stop rhythm to your body and to your schedule makes the day feel like a blur. The last thing I want to worry about is running out of toilet paper or having to do loads of dishes. 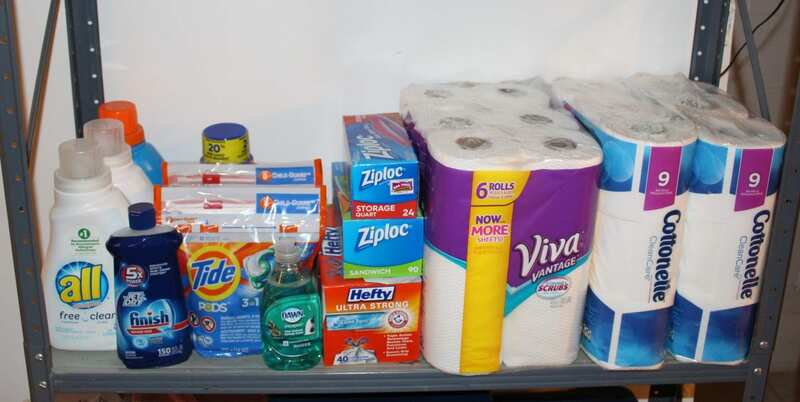 Since I started couponing a few years ago, I always have a small stockpile of household items stocked on a shelf in the basement. To avoid late night trips to the store, or overspending on common household products, I am beefing up our stockpile. Here are the household items to stockpile before baby arrives. Love getting organized? 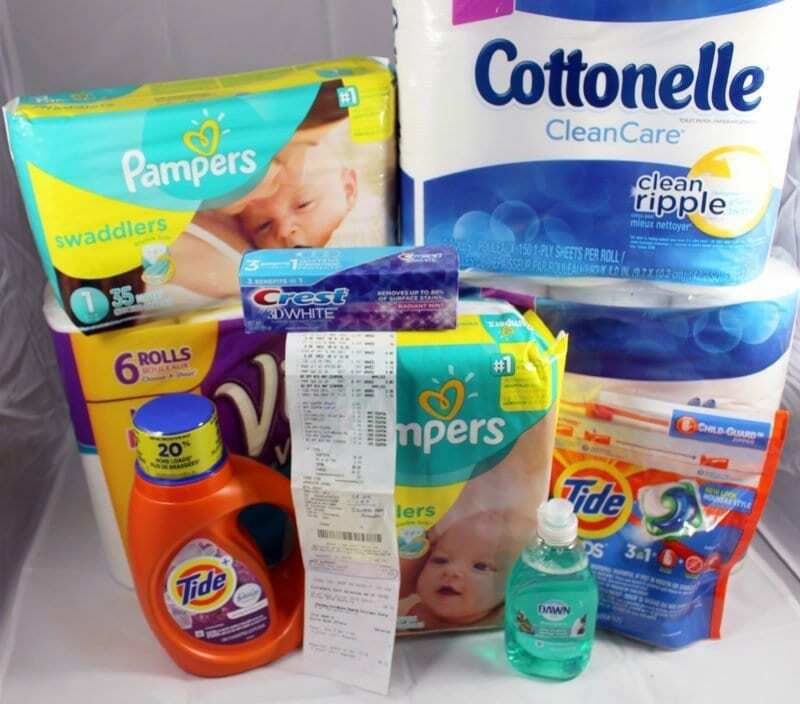 Sign-up to get your free Household Items to Stockpile Before Baby Arrives free printable, plus worksheets to help you build a diaper stockpile. Online shopping with Amazon Prime makes it much easier to avoid going out shopping, so if you’re in a pickle, you can get most common household items in two days. Otherwise, I like to stock up on these items when they are at rock bottom prices or when I can pick them up at a great deal through couponing. While I don’t use these all the time, they’re nice to have handy to wipe down countertops, door knobs, cell phones etc. Heavy traffic and germ areas need more attention when you have a newborn baby building an immune system. Sometimes milk can take a few days to come in. Having lactation supplies, such as Mother’s Milk Lactation Tea, oatmeal cookies, or vitamins can help to boost your supply. With a new baby the last thing I want to focus on is worrying about the dishes. We normally only use regular plates, but with a new baby and the demands of trying to breast feed, a surplus of paper plates is the only way to go. Plastic baggies are perfect for leftovers, or freezer meals. 7. Laundry Detergent Newborns have sensitive skin, so it is recommended newborns clothes are washed in a special laundry detergent, like Dreft. Stock up on baby detergent and regular detergent for your family. Everyone’s going to want to come see baby. Make sure you have lots of hand soap for your family and other visitors. Hands down running out of pet food is the worst. I like to keep a small stockpile of pet food. We also use chewy.com, which ships food automatically. It’s been awesome! Nesting urges are sure to kick in. Keep a small stock of your favorite household cleaners. We go through so many batteries. Make sure to pick-up batteries for your smoke detectors and other common items you use frequently. Even if you’re not big on cooking, I would still recommend picking up a few freezer foods you like. I am always a fan of lasagnas and frozen pizzas for convenience. They are not my FAVORITE things to eat, but it’s nice to not have to worry about cooking. Being in the middle of cold and flu season and having a teething toddler, I like to make sure I always have Children’s Tylenol on hand. I have been stockpiling these for a few months now. 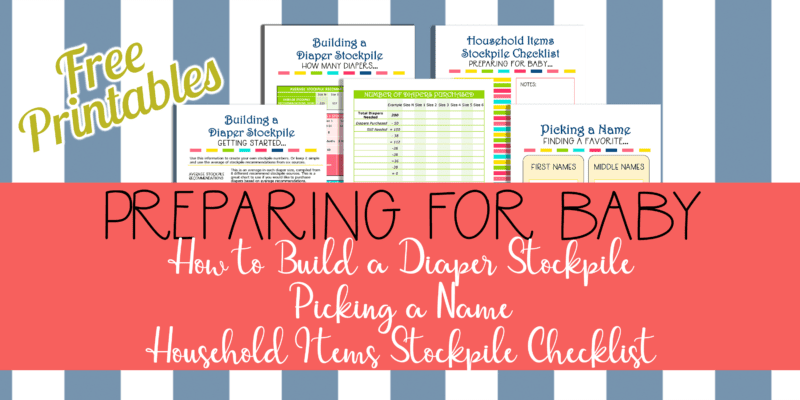 Check out 7 ways to start a diaper stockpile and the basics of building a diaper stockpile. Breastfeeding leaves you so thirsty. It’s nice to have water bottles at places you nurse at. These are the items I am stockpiling! Are there any must haves on your list? 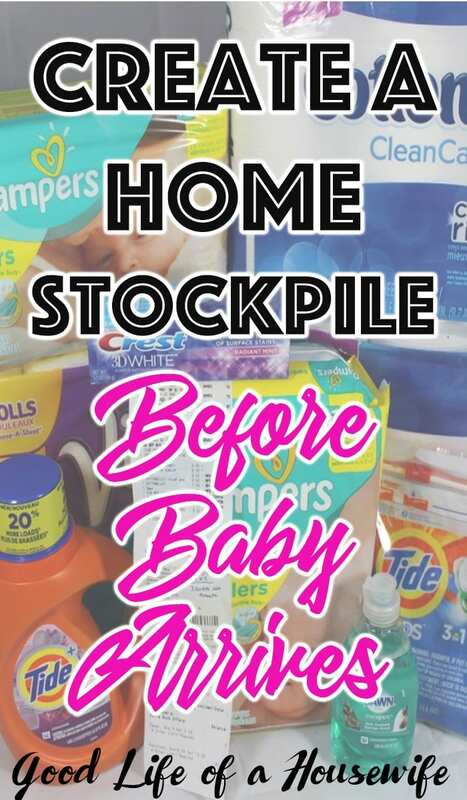 >>Don’t forget to subscribe to get your free household items checklist, and worksheets for building a diaper stockpile.